Young drivers are to be limited to carrying no more than one passenger between the hours of 11pm and 6am under proposed changes to the law. 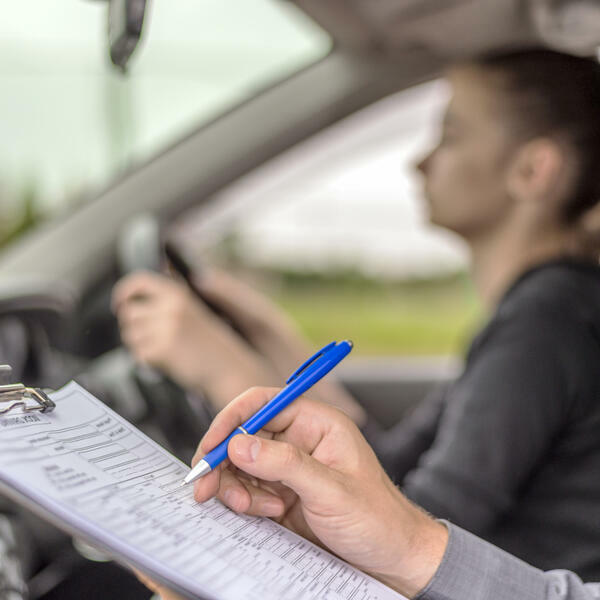 Other proposals include a six month mandatory learning period, removal of the 45mph restriction so lessons can take place on the motorway and the extension of driving restrictions for 24 months instead of the current 12 after passing the test. So, a good idea? Stephen got the veiws of commentators Frank Shivers and Lata Sharma.